Electric cars are the inevitable future of mobility across the world and in India. Maruti Suzuki, India's largest automaker has already announced plans for a battery plant in India that will start making Lithium Ion batteries from 2020 and now, Osamu Suzuki, Chairman, Suzuki Motor corporation has announced more detailed plans for EVs too. 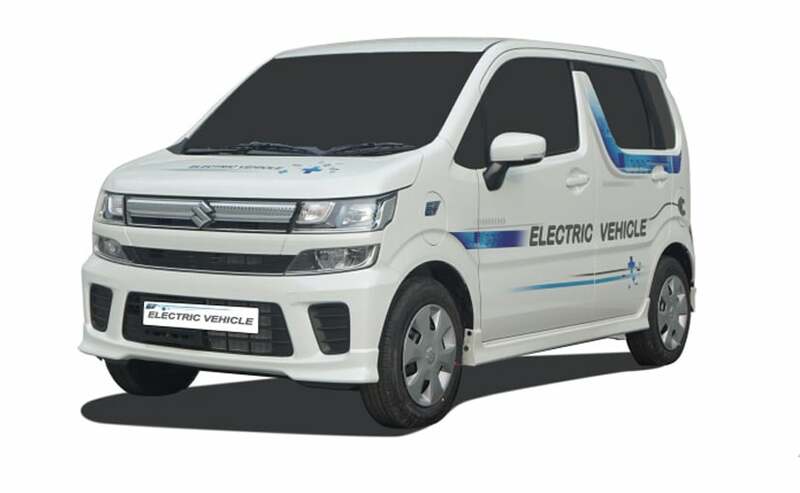 Maruti Suzuki will start testing 50 electric vehicles in India from next month onwards and will launch its first EV in India in 2020. The electric vehicle program for India will be run alongside and with help from Toyota Motor Corporation with which Maruti Suzuki has a vehicle sharing joint venture. Speaking at the MOVE Summit that was hosted by NITI Aayog in New Delhi, Osamu Suzuki said, "We have decided to launch EV in India around 2020 in cooperation with Toyota Motor Corporation. I am pleased to announce today that we will start road running test using fleet of 50 EV prototype vehicles in India from next month in order to develop safe and easy-to-use EV for Indian customers in line with traffic and climatic situation on Indian roads." 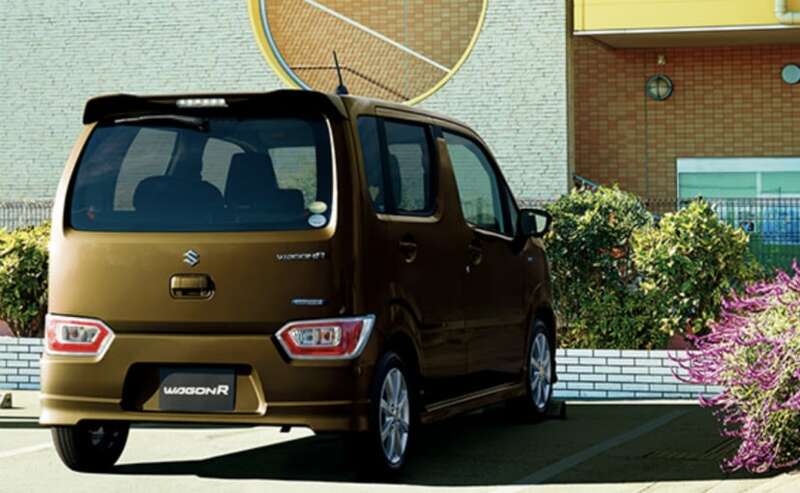 Maruti Suzuki will be using the 2018 Wagon R as a test bed for electric cars in India and the first electric car to be launched in India will also likely be the same. 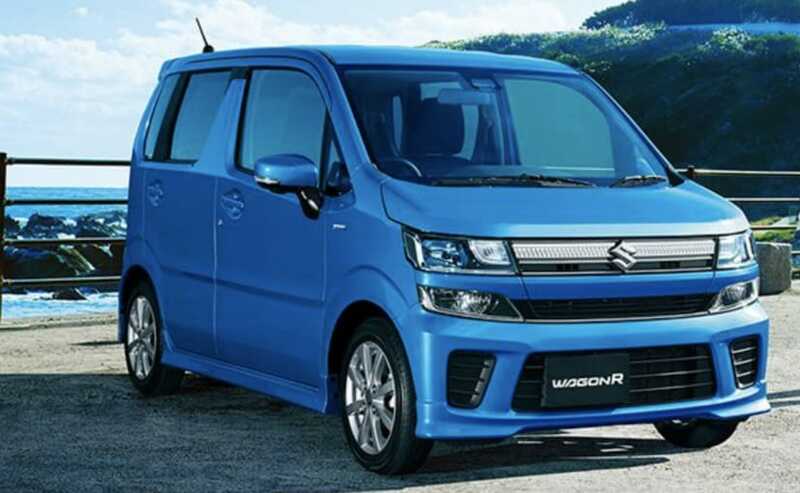 The Wagon R in its current iteration in India has been around for a while and will be replaced with a new version - like the one above - in early 2019. Of course, the first versions to come to India will have standard petrol engines, most likely the 1-litre K10 motor. Suzuki does not currently have a mainstream electric car on sale in Japan, it does have several hybrid models available. Suzuki had also announced plans to have an all electric Swift sometime in the future - another car that would be ideal for Indian driving conditions.